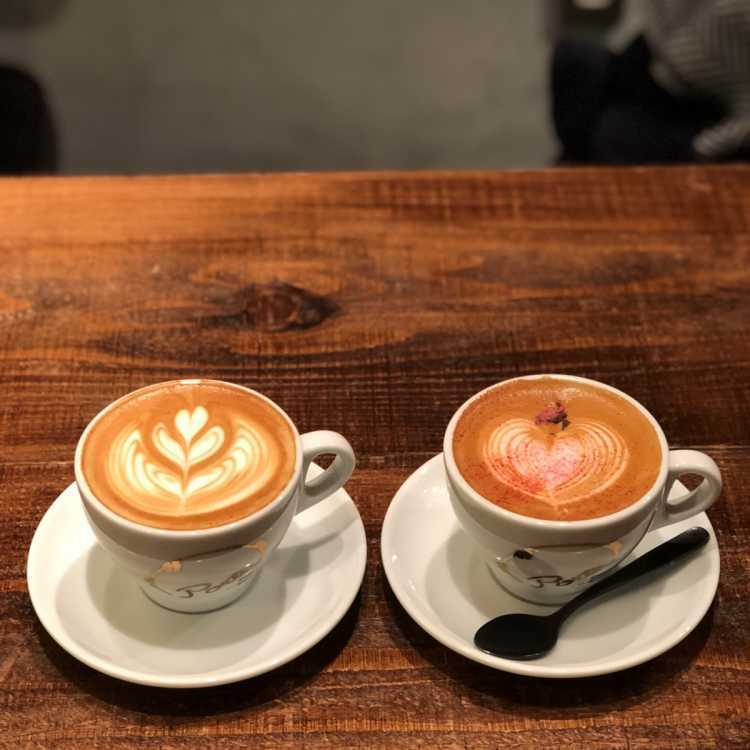 I love this cafe latte, with very smooth foam, which customers can choose light-roasted or deep-roasted for. The other seasonal drinks are also good. You can feel relaxed here, where the cafe staffs are friendly very much.